Polish indie studio 11 Bit recently revealed a new cinematic trailer for their upcoming survival game, Frostpunk. While the trailer doesn’t show us much in regards to gameplay, the developers were kind enough to reply to a comment on PC Gamer explaining the project. 11 Bit went on to say that they’ll release a gameplay trailer when they’re ready, “Probably in June.” Based on the cinematic reveal and small batch of information offered by the devs, we can infer that Frostpunk will likely fall in line with the emotional masterpiece, This War of Mine. In This War of Mine, players are tasked with helping a group of survivors make it through the unrelenting trials and dangers found in the war-torn city of Pogoren, Graznavia. While This War of Mine has a large focus on strategy and resource management, it also presents players with some extremely difficult scenarios. For example, turning away other survivors due to a lack of resources, or watching your characters deal with loss in a very real, palpable way. 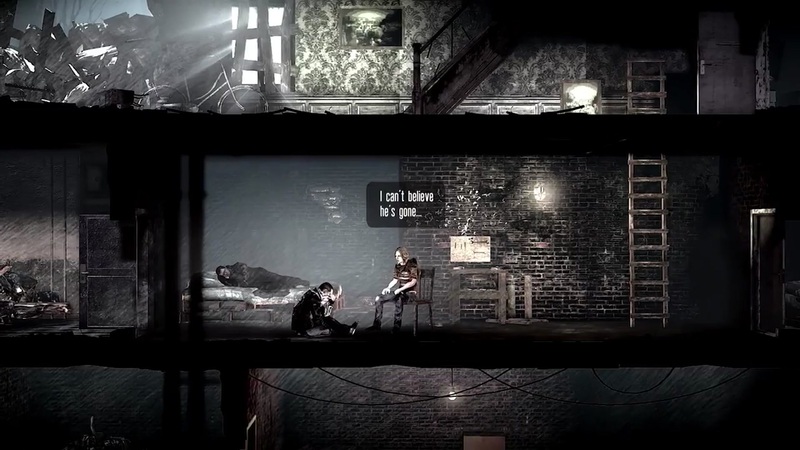 There are other dire situations at play in This War of Mine, but it’s best to play the game for yourself to get a true feel for just how heart-wrenching it can be. Frostpunk looks to follow This War of Mine’s challenging themes by tasking players with keeping citizens of a frozen city alive. Naturally, this will center on making sure everyone is warm and fed. However, we can’t help but wonder what else 11 Bit Studios has up their sleeve for this one. After all, the cinematic trailer (though lacking in gameplay) does a wonderful job at setting the mood of the game. Grim, cold, and full of surprises. 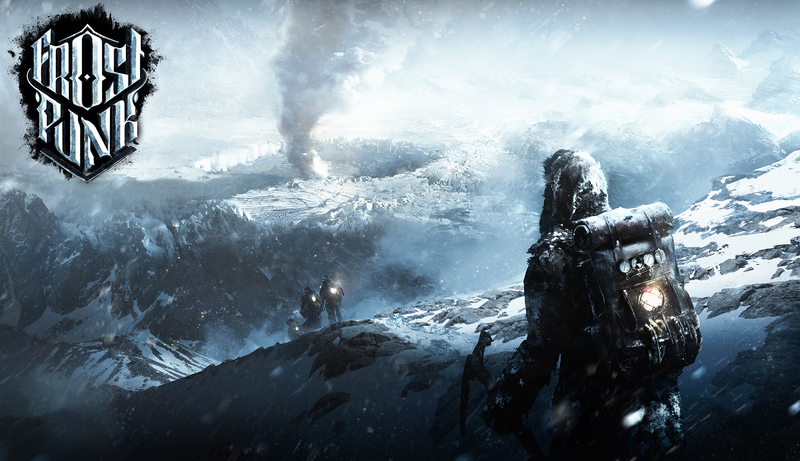 It’s definitely going to be hard waiting until June to learn more about Frostpunk. Although, probably not as hard as keeping everyone alive in This War of Mine! What do you think of 11 Bit Studios’ new cinematic trailer for Frostpunk? Do you think it’ll include some of the same elements found in This War of Mine? Be sure to let us know your thoughts in the comments down below! While you're here, be sure to check out our coverage on Devolver's hilarious response to the Persona 5 streaming guidelines, harken back to our look at some of the best indie tabletop games funded through Kickstarter, and learn more about the creative way up-and-coming musicians are using indie games as a means of promotion.